* riding the roller coasters at Disneyland. * seeing the beautiful girl meet Rapunzel. * seeing the beautiful boy meet Mickey. * going on the EuroTunnel. * time alone with the kids while Mummy was away at Center Parcs. 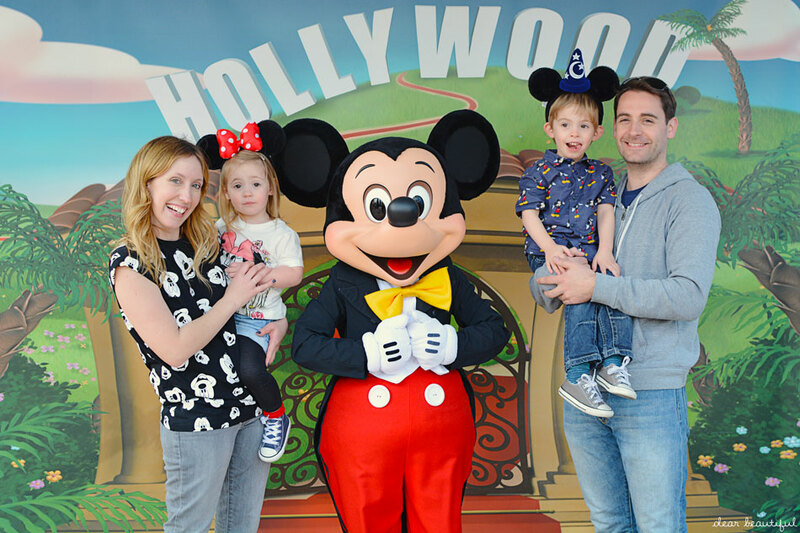 * sharing the Disney magic with her family. * a sunny day in a beach hut. * watching the children's faces watching the fireworks and Disney Dreams. * James Bay's Chaos and the Calm, such a beautiful album. * all wearing Mickey Mouse t-shirts like the cool family we are. * ALL of the rides. * eating at Cafe Mickey. * meeting Rapunzel, Mickey and Minnie. * riding Mad Hatter's Tea Cups. * singing all the time... and making the words up if she doesn't know them. * eating popcorn from a tub. Yes, so I am sort of predictable with the family portraits this month, but I don't care. Holidays are those kind of moments when most families (the ones who don't get obsessive compulsive about getting monthly family photos) would normally remember to get a snap together. Holidays are about those big moment and special memories, the kind of thing that makes you really want to get the camera out and capture it all. They aren't technically perfect; the Mickey ones were taken by a kind cast member in Walt Disney Studios so I had to just trust he'd get them focused up okay, and the castle ones were taken on a timer using the buggy as a tripod which made it impossible to get us four and the full height of the castle in. But do you know what? I love them. Of all the Me and Mine photos we have taken over the last few years I know that these are without a shadow of a doubt our happiest ones, full of magic and memories. And that is everything! This month I am sending you to visit the lovely Fritha and her husband Tom and son Wilf over at Tigerlilly Quinn. They are sure to have adorable family photo portraits to share... because they always do. Her blog is one of my favourites, with a real mix of family, fashion, home and lots of gorgeous photos with lovely pops of colour, so do have a look around while you're there. Don't forget that by linking up a Me and Mine photo with us you are automatically in with a chance of winning a collage photo cushion with PhotoBox. So if the joy of having a new family photo wasn't incentive enough, there is a possible prize in it for you too. 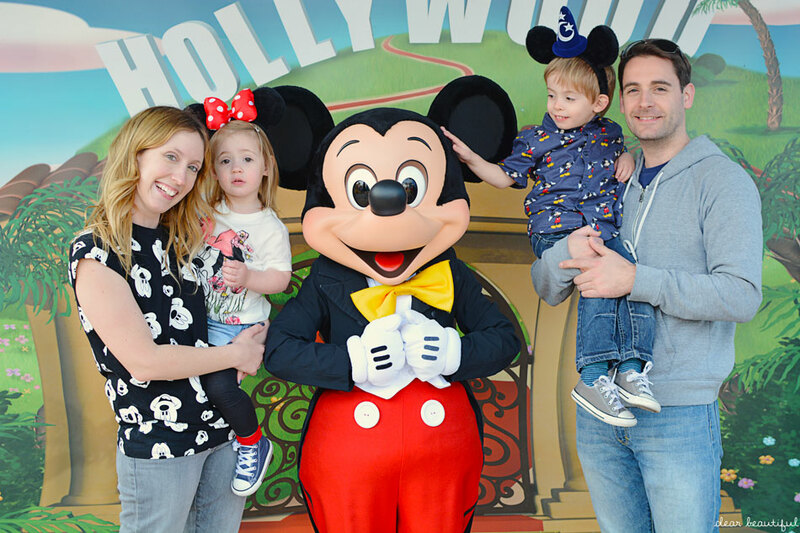 Lovely photos love the one where your boy is touching mickeys head so sweet. Oh AMAZING disney family captures!!!! I love your black and white mickey shirt that is AWESOME hunny. You all are such a beautiful family. Love these so much. I bet they hold so many amazing memories and beautiful adventures. You can look back at what an amazing trip you all had as a family. So magical just the way it should be!!!! Thanks for hosting my lovely! These photos are just gorgeous, I love the one with BB is touching Mickey's ears. 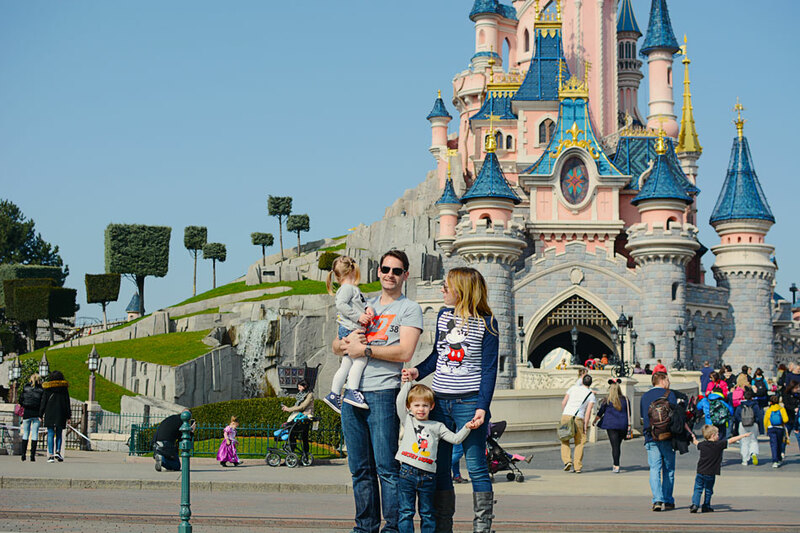 Also, we will absolutely be wearing matching Mickey tshirts when we take the kids...it just has to be done! These photos are just magical, I LOVE anything Disney but never ever visited. Your posts are making me really want to go, my twin girls would just love it there. Those memories are worth more than anything and those photos just sum it up. It looks like you all had an amazing holiday! It's such a magical place! What fantastic family pictures - definitely ones to remember. I can't wait to go on a Disney family holiday when our boys are a bit older. Gorgeous photos and beautiful blue skies! Looks like you guys are having such a great time at Disney! Magical Memories! Oh! Just look at their little faces! Gorgeous photos... You've captured some precious moments there, and I think the cast member did pretty well on the focussing!! Coming home must have been hard! Oh what amazing pictures!! 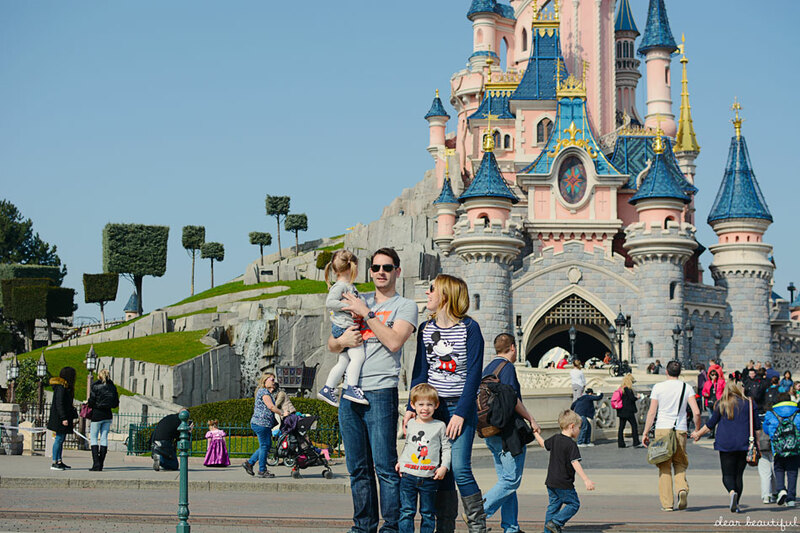 We are huge fans of disney and this is our dream holiday!!! I'm soooooo sorry I am so late with my comment this month. I had to post my link and run and I haven't stopped the last couple of week - also now fighting off chicken pox in the house that is in danger of ruining our Disney holiday when I REALLY need a holiday so I can take a break.